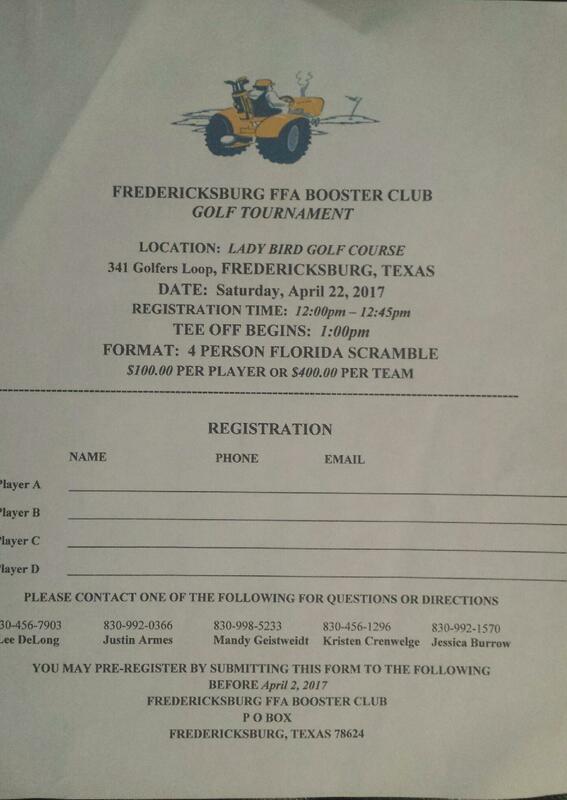 This Tournament is a 4 Man Team Florida Scramble – $400.00/team or $100 each person. 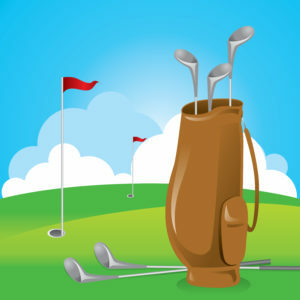 1st, 2nd and 3rd place trophies and sponsorship spots are available. Thank you for supporting Fredericksburg FFA. Can’t wait to see you there! This entry was posted on Friday, March 31st, 2017 at 10:36 am	and is filed under Events, News & Updates. You can follow any responses to this entry through the RSS 2.0 feed. Both comments and pings are currently closed.